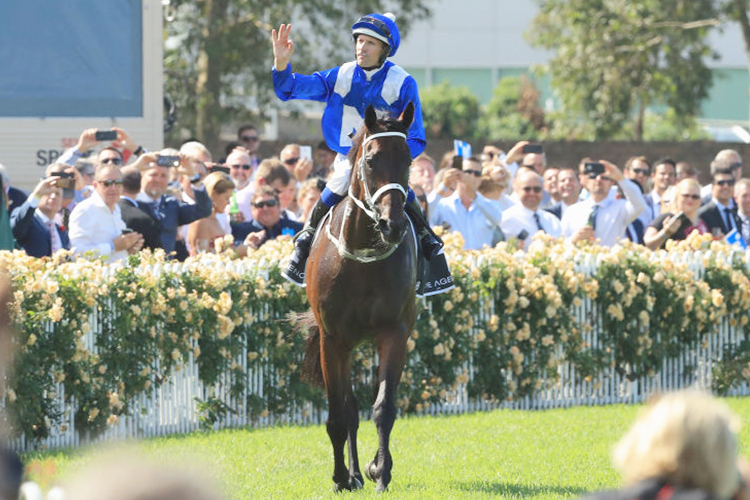 Cox Plate Preview: Another For Winx? 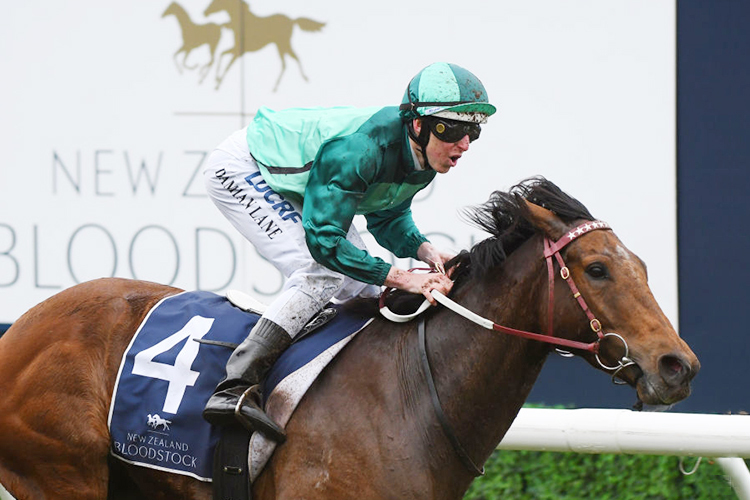 Timeform Australia preview the Cox Plate which takes place at Moonee Valley Racecourse (07:00 BST) on Saturday, where Winx is chasing a record fourth straight win in the race. The mighty mare Winx heads to Moonee Valley chasing a historical fourth Cox Plate success and Timeform ratings suggest there is no reason to doubt the champion. Winx, who has been meticulously managed throughout her career by hall of fame trainer Chris Waller, heads into her date with destiny fourth-up – the recipe that brought about her finest Cox Plate performance to date in 2016. That enormous performance in 2016, when she posted a then career best 133, was preceded by two Randwick runs, the Warwick (now Winx) Stakes and the George Main followed by a 2000m tune up in Melbourne in the Caulfield Stakes. In 2018 she follows the same path, just switching out the Caulfield Stakes for the Turnbull a week earlier, the stable seemingly keen to space her runs when possible as Winx gets older. A ratings comparison of the two campaigns shows Winx running 126, 122, 125 in 2016 and 126, 129, 123 in 2018. On average slightly better this time around and certainly not worse – an ominous sign for her rivals. Winx’s closing splits to win the Turnbull were quite simply amazing. Off a steady gallop she was left with far too much to do – to much to do for any horse not named Winx that is. She ripped home in times almost untouchable for our champion sprinters and she did it at the end of 2000m - winning with room to spare on the line. 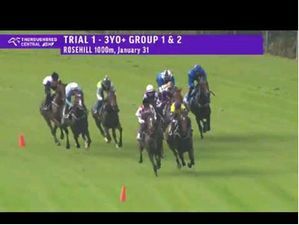 Such tactics wouldn’t be advisable against stiffer opposition around the Valley but the Cox Plate looks to set up for Winx to take up closer order and given that this is her Grand Final, at the end of a patient and pointed preparation, it seems time for the ribbons to cut and Winx to be given her chance to let rip. Her main rival on paper, Godolphin visitor Benbatl, has a Timeform rating of 125 (some 9lbs shy of Winx) and he has to give her weight, so for all the build up he is potentially just another victim for an on-song Winx. His Dubai Turf win hinted at him being a bit better than that, however, running strong overall time and the form behind him has worked out well back in Japan. He will be up setting the tempo with fellow traveller Rostropovich who forced the tempo in the King George earlier in the season and set up a world class overall time there. Rostropovich is rated just 117, and winning should prove well beyond him, but he can play his role in making the Cox Plate a true test – hopefully setting up another world class time. The sort of time reserved for an elite bracket of horses in which Winx comfortably sits. Humidor chased home Benbatl last time in yet another solid performance this spring. His whole campaign has been building towards this race and it’s not insignificant that horses that have run well in Cox Plate’s have continued to do so again over the years. 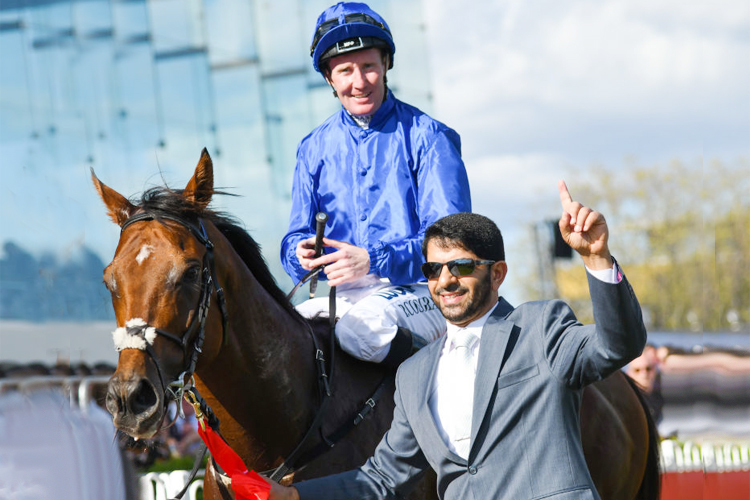 There’s undoubtedly a ‘horses for courses’ element to the race and Humidor fits that bill having posted a career best when stretching Winx last year. He faces a different Winx this year, however, with last year’s spring version of Winx never at her absolute top. There’s little doubt that Winx is at her top this year, though, and we are hoping to see something very special around the Valley on Saturday as Winx chases an unprecedented fourth Cox Plate - and we know what Winx chases Winx catches.